German authorities wrongfully deported a Uyghur man to China due to an administrative error, local media reported on August 6. According to the report by a Bavarian broadcaster, Bayerischer Rundfunk, officials in the region had been due to hold a hearing with the unidentified 22-year-old Uyghur man on April 3 over his asylum application. However, a fax announcing the hearing from the Federal Office for Migration and Refugees apparently did not reach local authorities in Bavaria, who, in the early hours of April 3, put the man on a plane to Beijing. “We very much regret that the deportation took place, although a proper asylum application had been made,” the radio station quoted officials as saying. “It was never the intention of the immigration authorities of Munich to infringe on the rights of the foreigner affected by the deportation,” they said, adding that expulsion would be “inadmissible” under such circumstances. The deported asylum seeker’s attorney, Leo Borgmann, told Bayerischer Rundfunk that he has not heard from his client since the deportation. China’s mostly Muslim, Turkic-speaking Uyghurs are the indigenous population in the northwestern Xinjiang-Uyghur Autonomous Region. 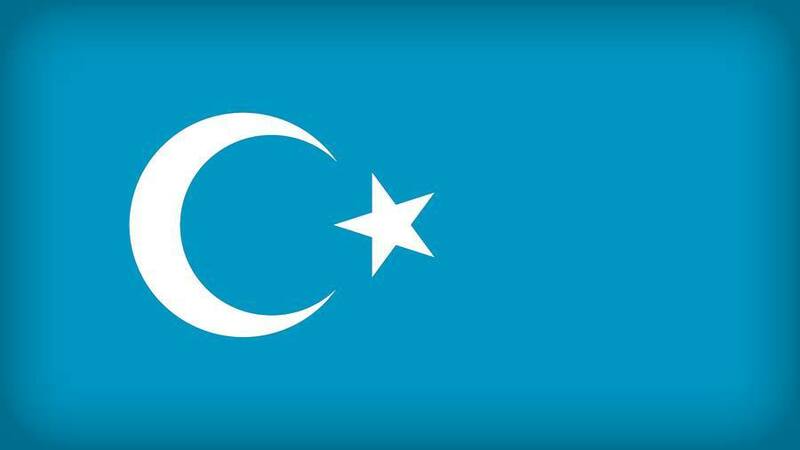 Members of the Uyghur diaspora say relatives have been arrested for seemingly harmless acts such as sending Ramadan greetings to friends or downloading popular music. Rights groups have said in recent weeks that China keeps hundreds of thousands of Muslims, mainly Uyghurs, ethnic Kazakhs and Kyrgyz, as well as Hui people, in so-called reeducation camps in Xinjiang.